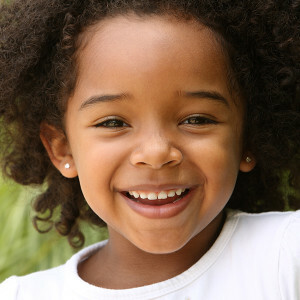 We offer all the dental services your family needs. Our team is great with kids, coaching them through early cleanings and helping them adjust to braces, but we also have the expertise to remove wisdom teeth and perform more complicated procedures. You can bring the whole family in at once and kids can see that adults having cleanings just like they do. 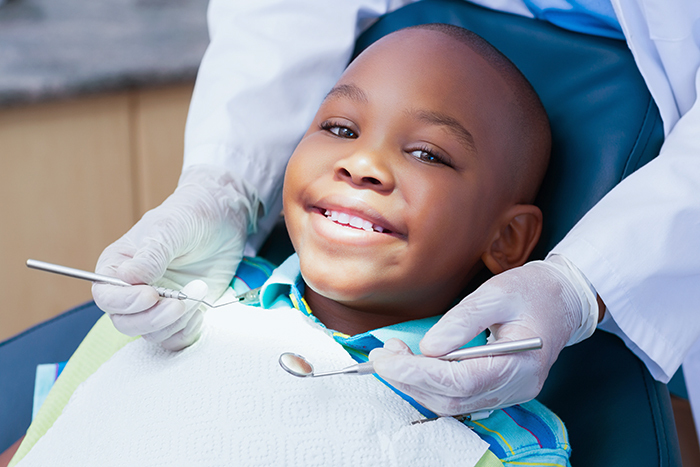 Every family deserves the quality of life that good dental care can bring. 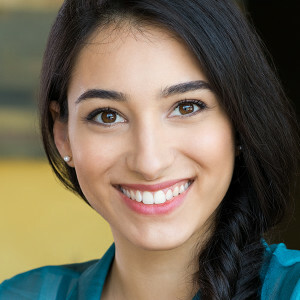 Find your better life through MH Orthodontics. "I need braces that don't show." "I need my wisdom teeth removed." "I need a routine checkup." visits and procedures? We can help!